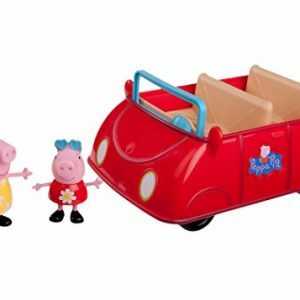 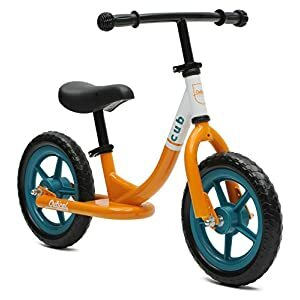 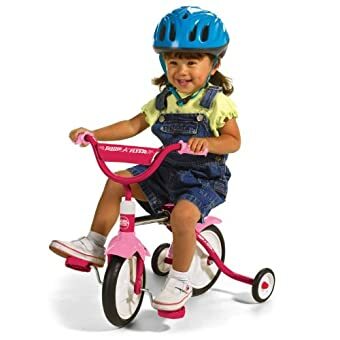 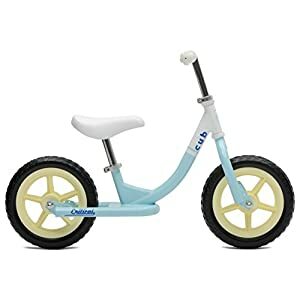 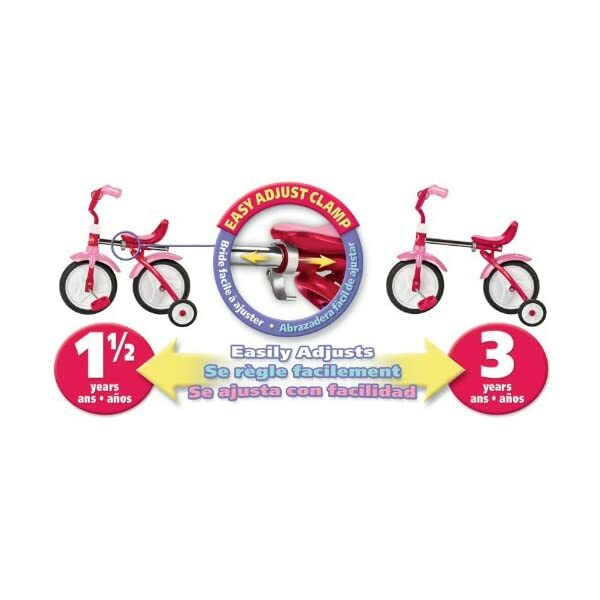 Designed to grow with your child, the Radio Flyer Girls Grow N Go Kids Bike offers a versatile and effective way to teach your child bike riding basics. 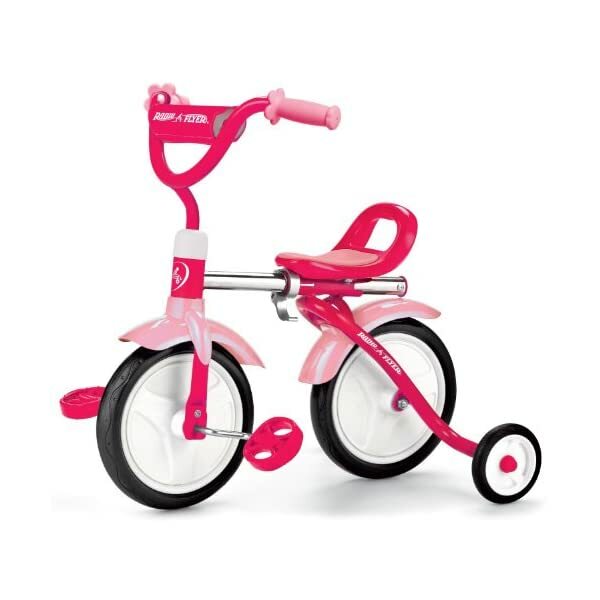 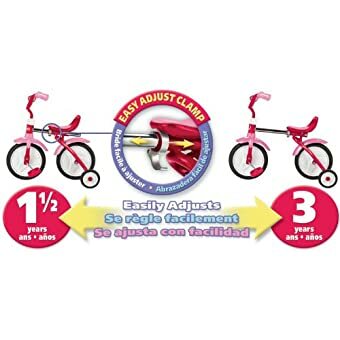 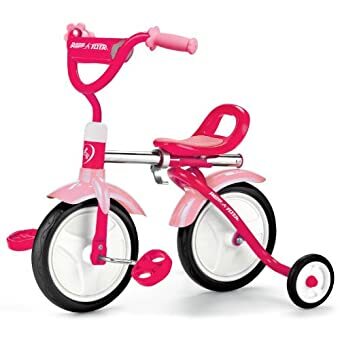 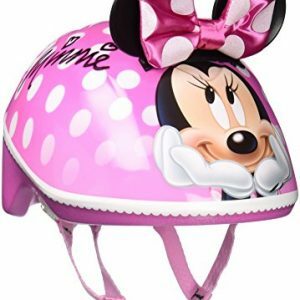 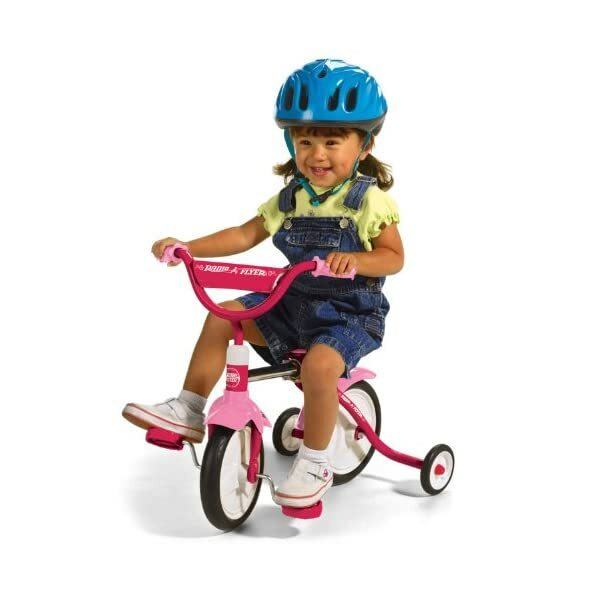 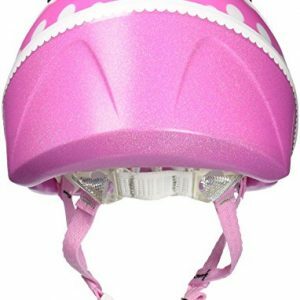 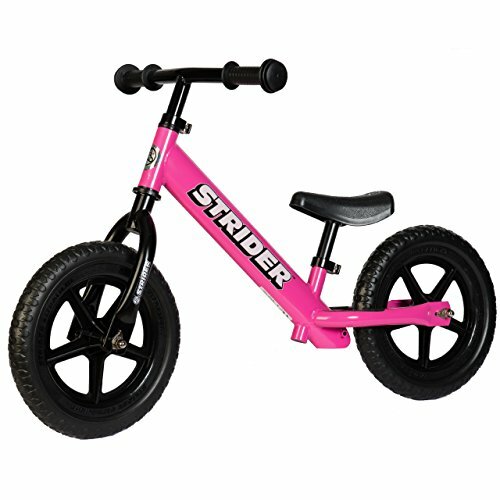 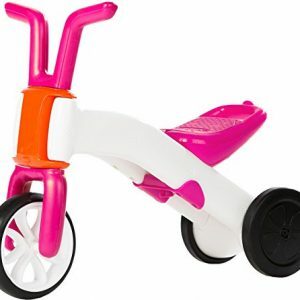 This pink solid steel bicycle features a comfortable molded seat with an easy-adjust seat clamp for use as your child grows. 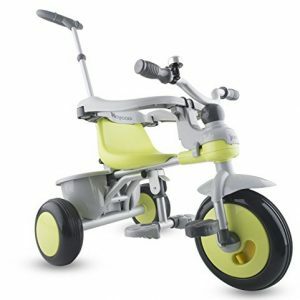 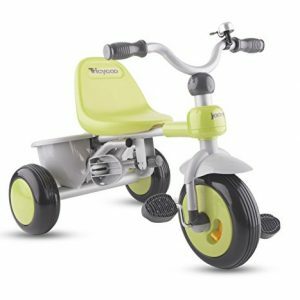 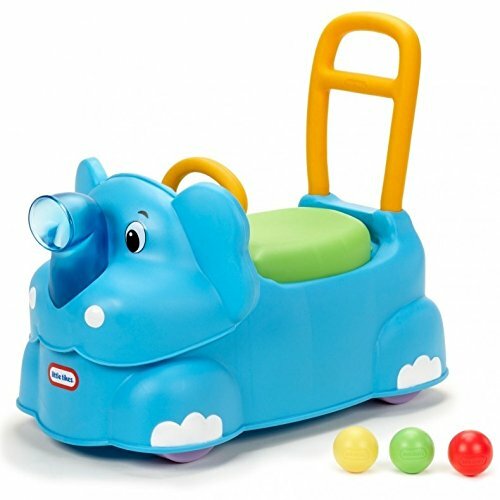 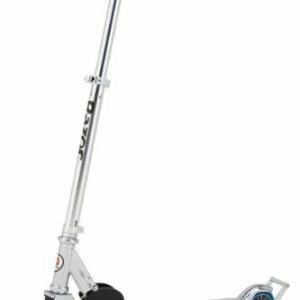 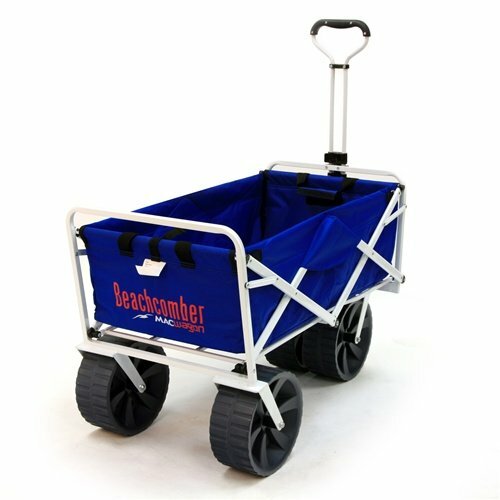 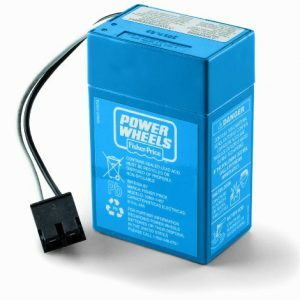 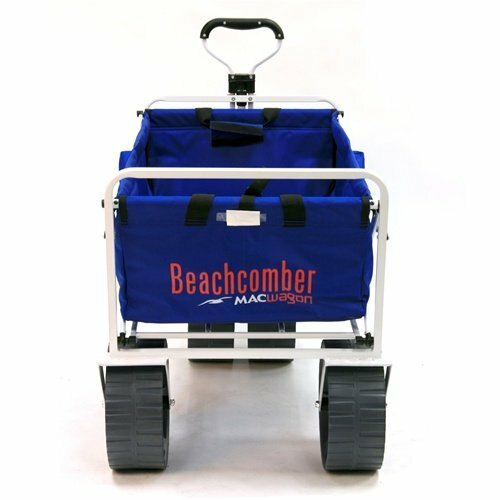 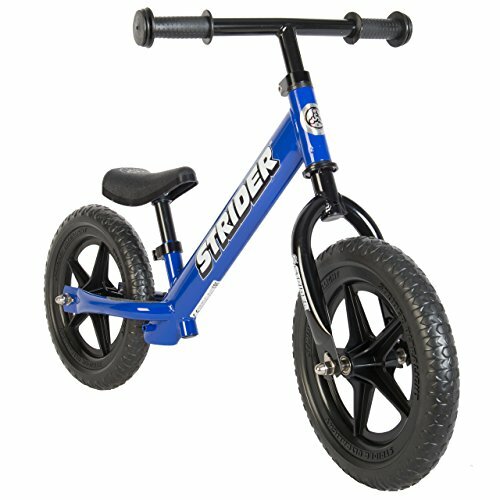 Training wheels are included on the fully assembled bike to help your child learn balance and coordination. 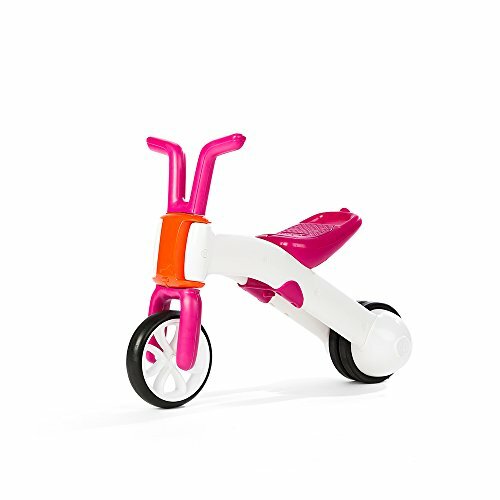 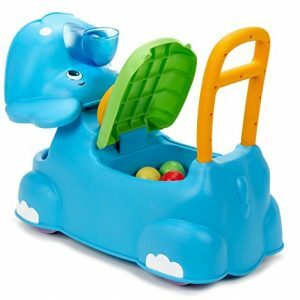 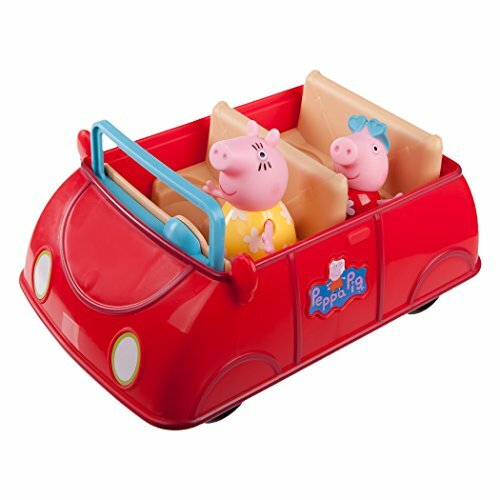 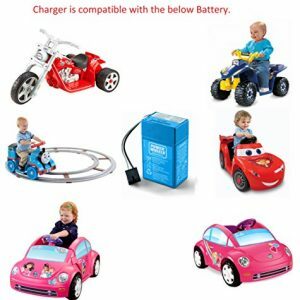 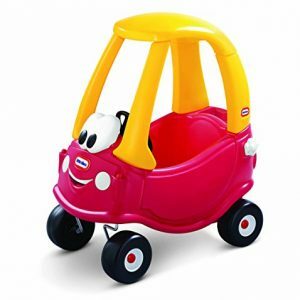 The Grow N Go Bike is recommended for children ages 1 1/2 to 3 years.